Happy Mother's Day from Midwest Doodle Ranch!- Giveaway!!! 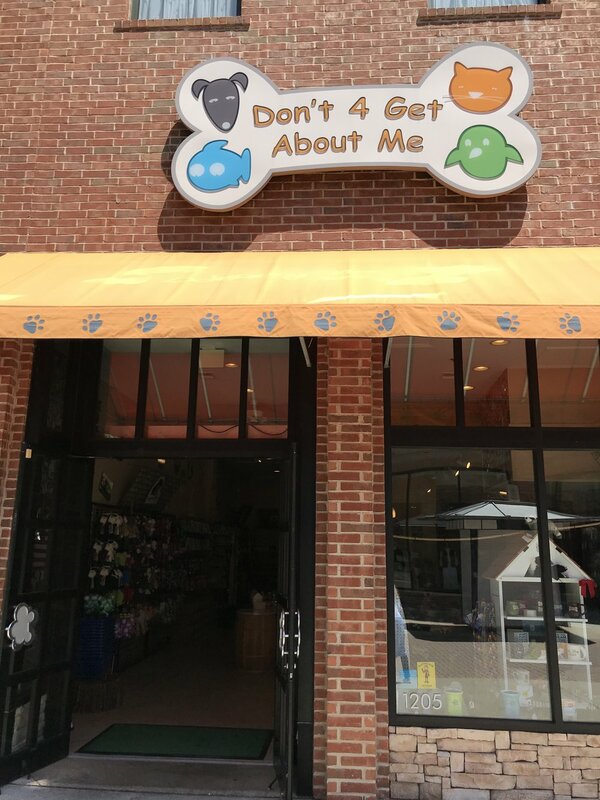 We recently had the privilege to visit a really neat store while we were in Branson, MO called Don’t 4 Get About Me. They sell fun and healthy dog treats with great ingredients! They also sell other fun items for dogs and cats- such as leashes, collars, toys, etc. If you are ever in the area, check them out! The store is located on the Branson Landing. Anyone can enter this giveaway... not just moms! All you have to do is leave a comment below for your chance to win! Make sure you leave your email address when you comment so we will be able to notify you (it will only be seen by us and will not show up in the comment section on this blog). For an extra bonus entry- visit Midwest Doodle Ranch on Facebook and like us and share this post- then come back here and leave a separate comment telling us you did that as well. Giveaway deadline is Sunday morning, May 20th, 2018. We will draw two random commenters and post the winners here that afternoon. Winners will have 24 hours to contact us with their mailing address, and prizes will then be mailed (we are only able to mail to addresses in the Contiguous United States). Thanks for visiting! We hope all the mothers out there have a very blessed week with their families! Be sure to check out our website if you are ready to welcome a Bernedoodle or Cockapoo puppy into your home!